Delicious AND Healthy Treats for Halloween! Halloween is a wonderful time of year! It’s a day filled with spooky spirits and a day where we get to dress up as whatever we want to be. And how can we forget about all the delicious candy?! Now a days there are more “healthier” treats available than ever before; like these delicious Unreal Dark Chocolate Almond Butter Cups or Yum Earth Gummy Fruits hat are organic and Non-GMO. Yum Earth gummy fruits actually get their vibrant color from apples, carrots, and pumpkin, rather than those harmful color dies like Red #40 or Yellow #6. Even though these healthier treats are available, it’s still hard to forget about your long-time favorite candies. 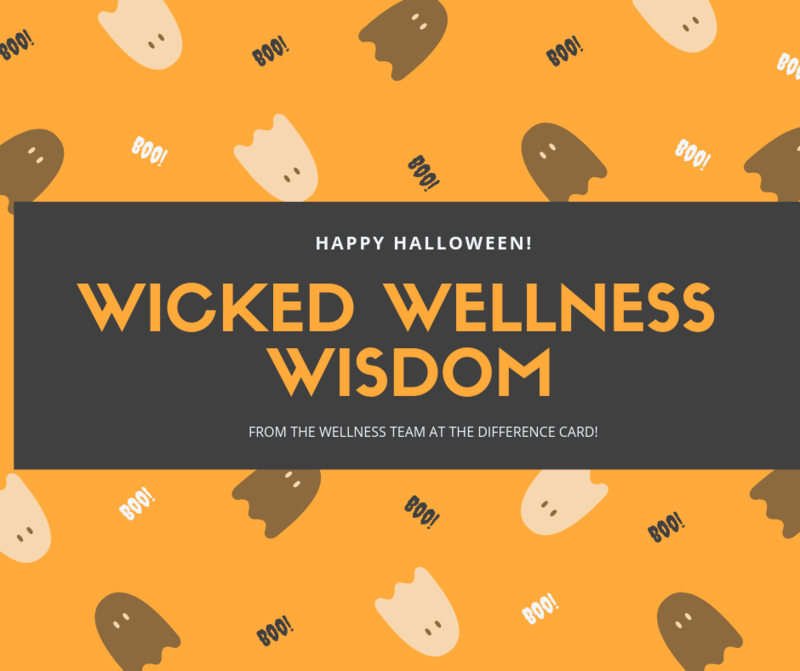 Halloween can be a “scary” holiday, but you don’t be afraid of your favorite candies! Eat what you enjoy! If Be open-minded about consuming your favorite candy. The less you focus on the negativity that surrounds candy, the more satisfied you will feel with each bite you take. Let yourself celebrate the holiday that happens just once a year! Let go of any guilt you might have and keep in mind that this is one day you may indulge in more Kit-Kats than usual. Tomorrow is a brand new day, drink water and get back on track! Listen to your body and honor your hunger-fullness cues; if you are full than you know you have satisfied your sweet tooth! When you view these foods in a more positive and relaxed manner, there is no need to feel like you need to binge or be overwhelmed.